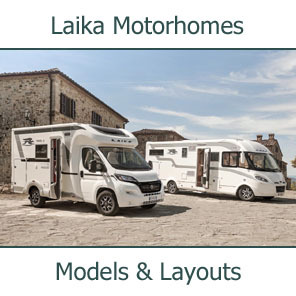 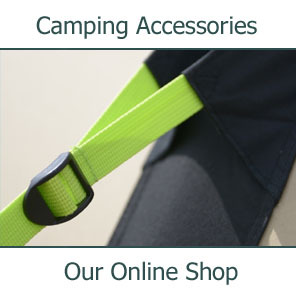 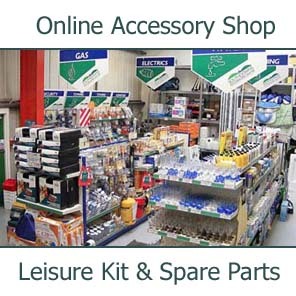 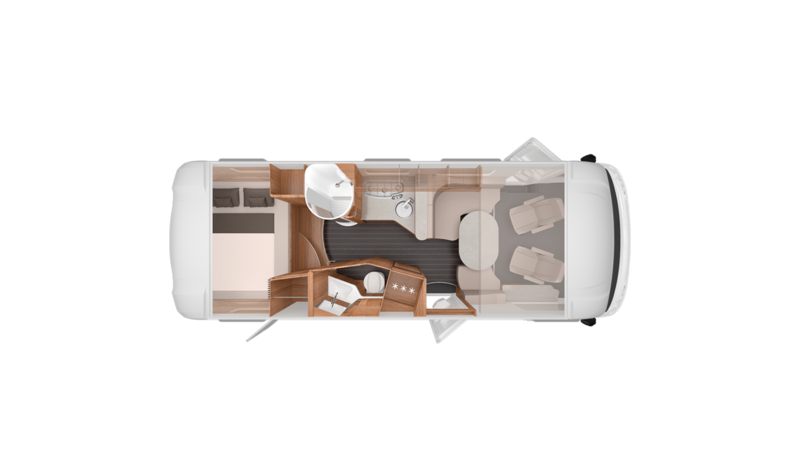 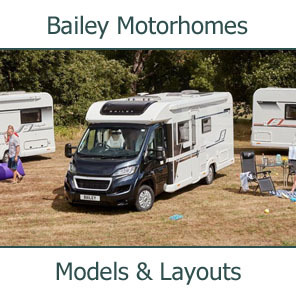 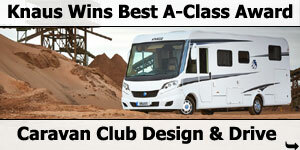 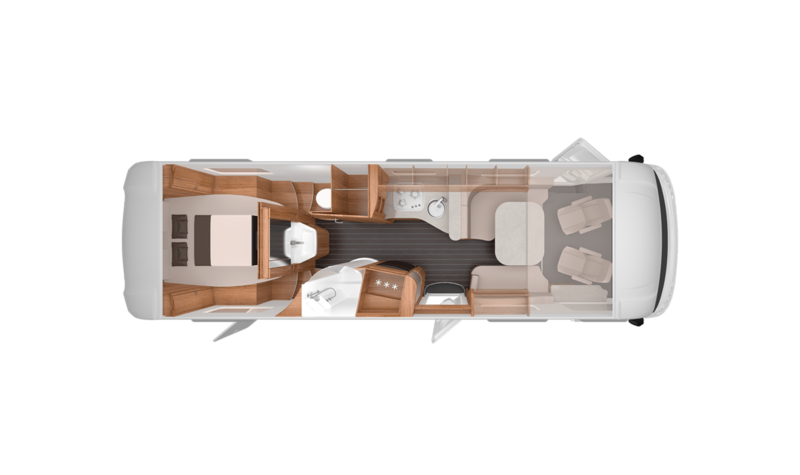 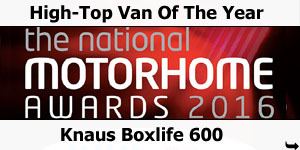 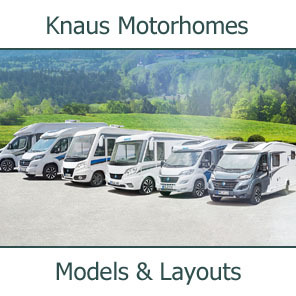 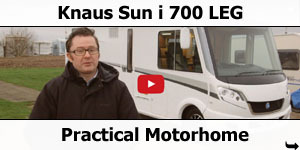 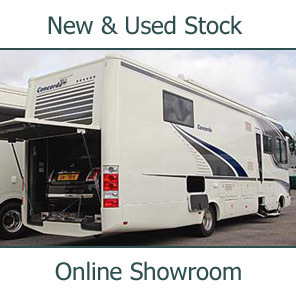 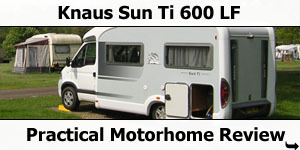 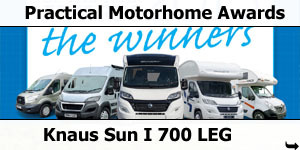 4-berth 7.44m A-Class motorhome with transverse rear bed over bike garage, divided bathroom, central kitchen, L-shaped lounge, side seat, front swivel seats and dropdown cab bed. 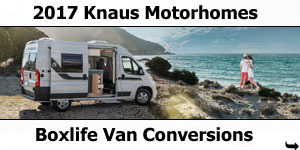 Available on a Fiat Chassis at 4,000Kg or 5,000Kg with either a 2.3L 130HP, 2.3L 148HP or 2.3L 177HP engines. 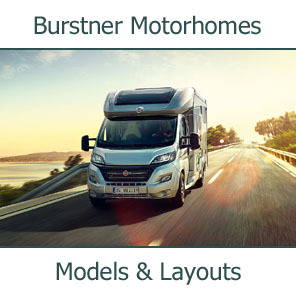 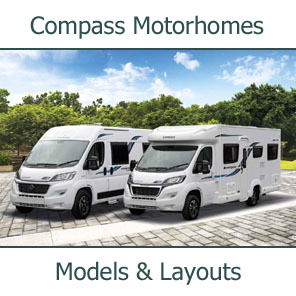 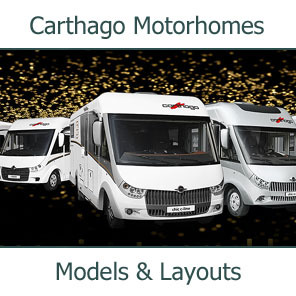 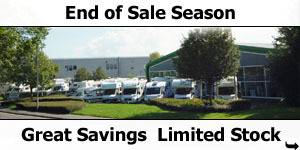 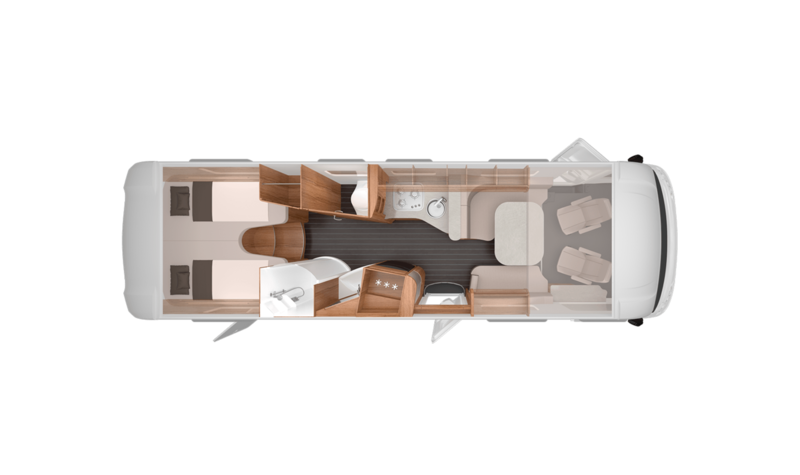 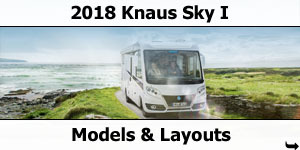 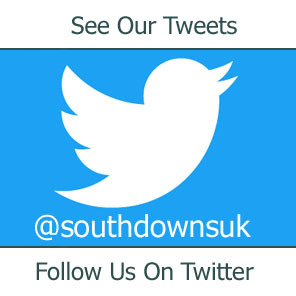 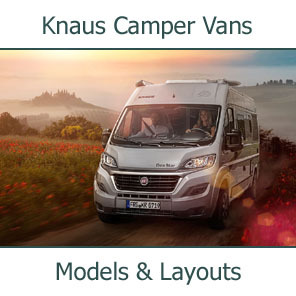 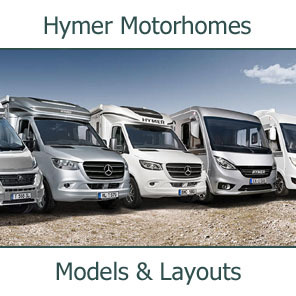 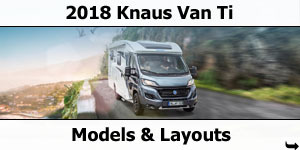 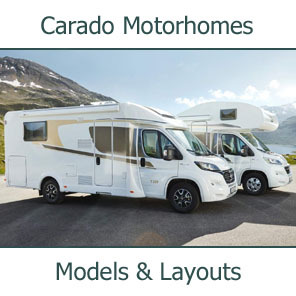 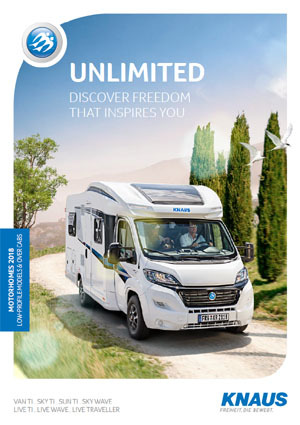 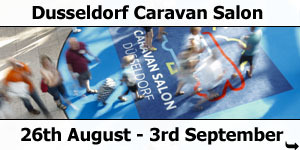 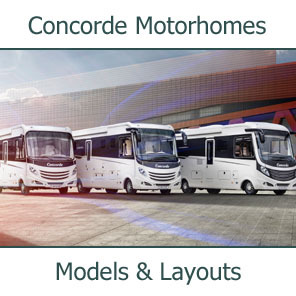 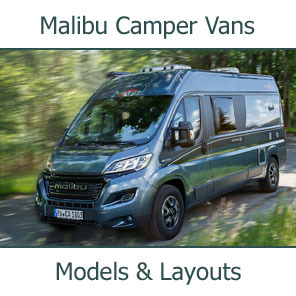 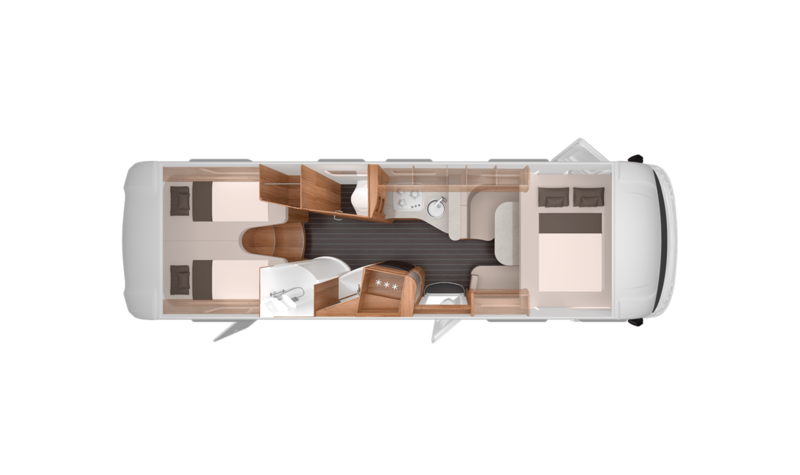 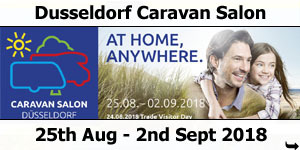 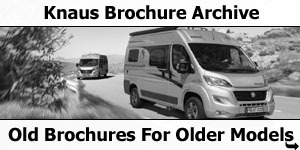 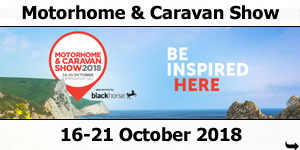 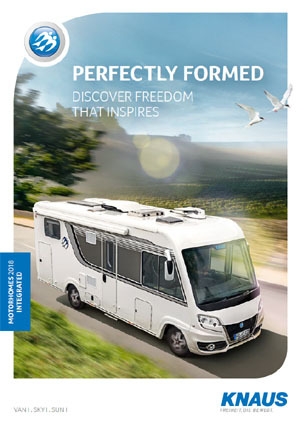 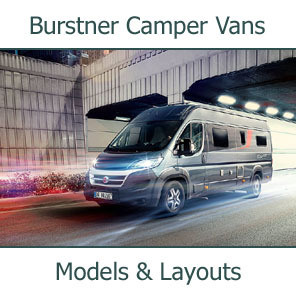 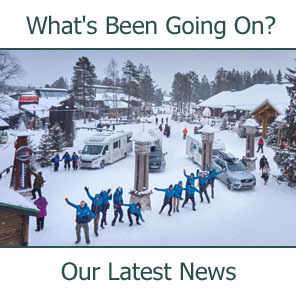 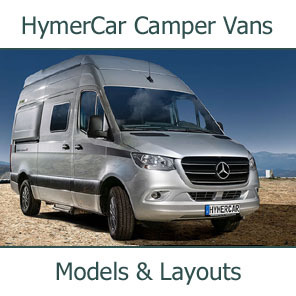 4-berth 7.44m A-Class motorhome with rear twin single beds over bike garage, divided bathroom, central kitchen, L-shaped lounge, side seat, front swivel seats and dropdown cab bed. 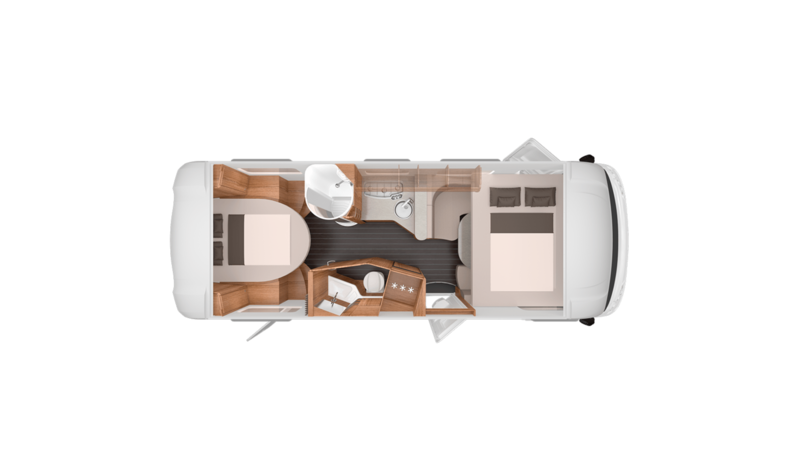 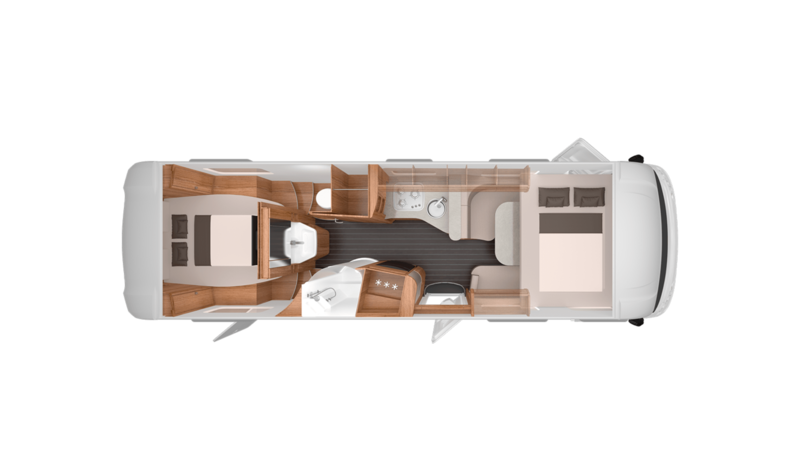 4-berth 7.44m A-Class motorhome with rear island queen bed over bike garage, divided bathroom, central kitchen, L-shaped lounge, side seat, front swivel seats and dropdown cab bed. 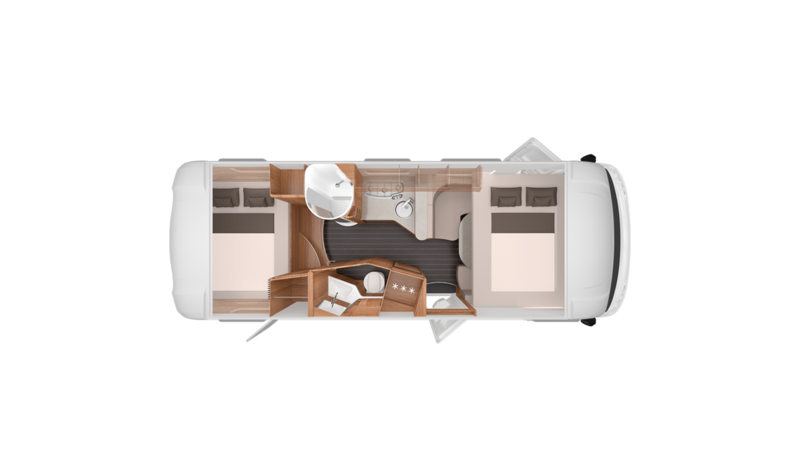 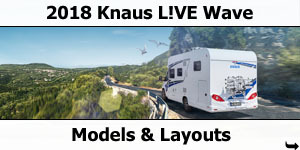 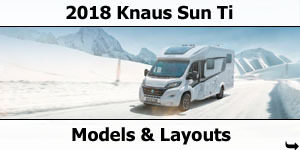 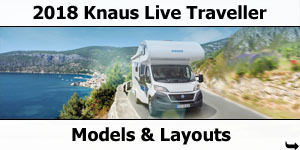 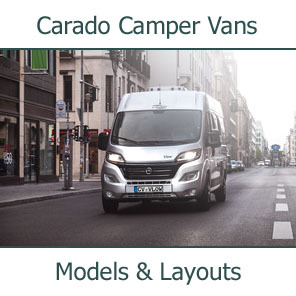 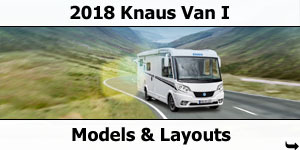 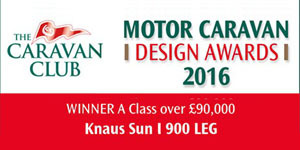 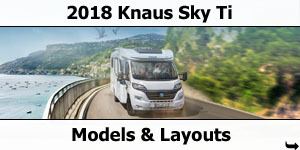 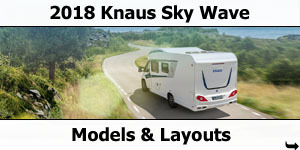 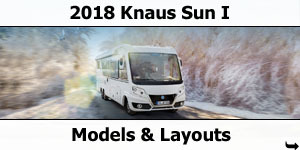 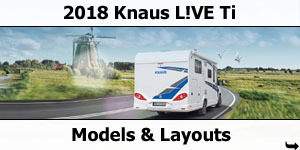 4-berth 8.82m A-Class motorhome with rear twin single beds over bike garage, divided bathroom, central kitchen, L-shaped lounge, side couch, front swivel seats and dropdown cab bed. 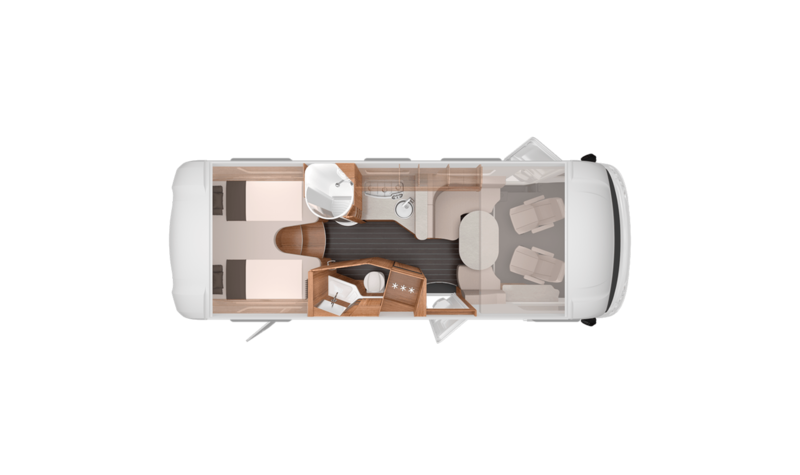 Available on a Fiat Chassis at 5,000Kg with choice of 2.3L 130HP, 2.3L 148HP or 2.3L 177HP engines. 4-berth 8.82m A-Class motorhome with rear island queen bed over bike garage, divided bathroom, central kitchen, L-shaped lounge, side couch, front swivel seats and dropdown cab bed.